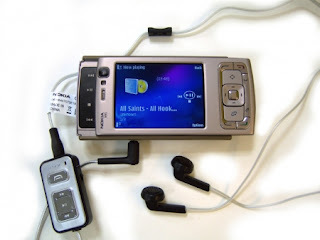 Nokia N95 is among the first mobile phones on the European market to ever offer a 5-megapixel resolution. What's more, its camera features a Carl Zeiss lens, automatic focus, and detailed user-configurable settings. Nevertheless, our experience tells us that on paper specs usually sound a lot more exciting than they are in reality. That is why we will put Nokia N95 to a detailed and extremely rigorous test.